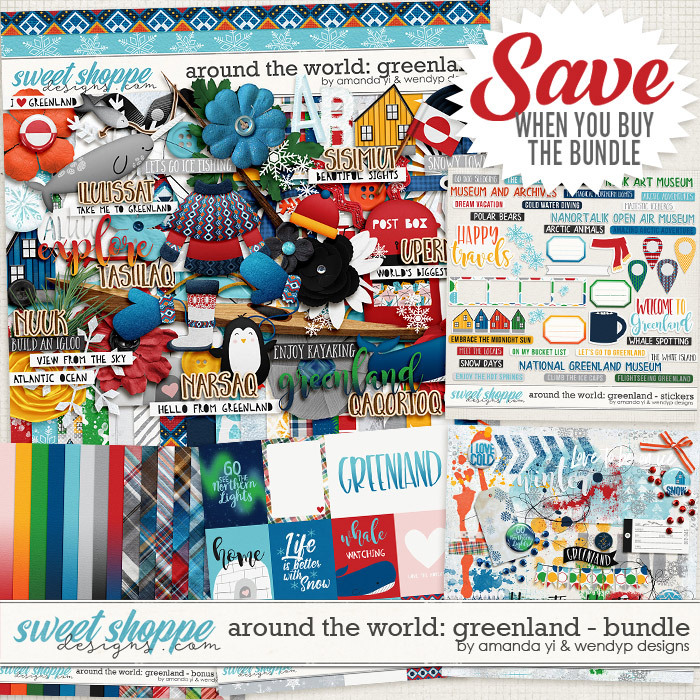 Pack your bags, bundle up, and get ready to head out on an icy adventure with the next installment of Amanda and Wendy’s Around the World collection! 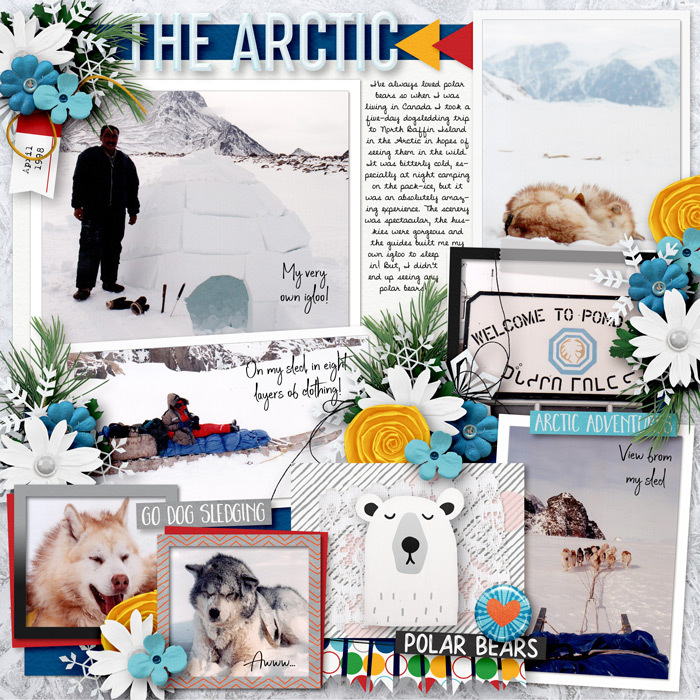 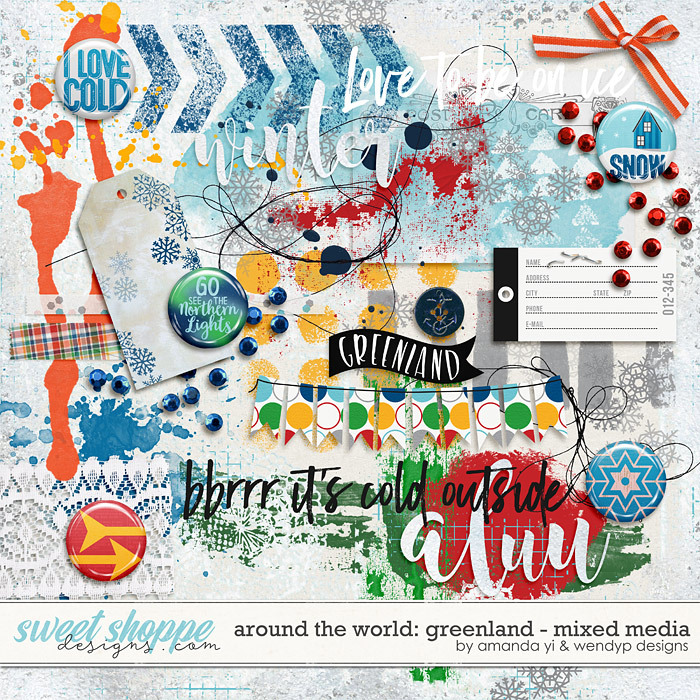 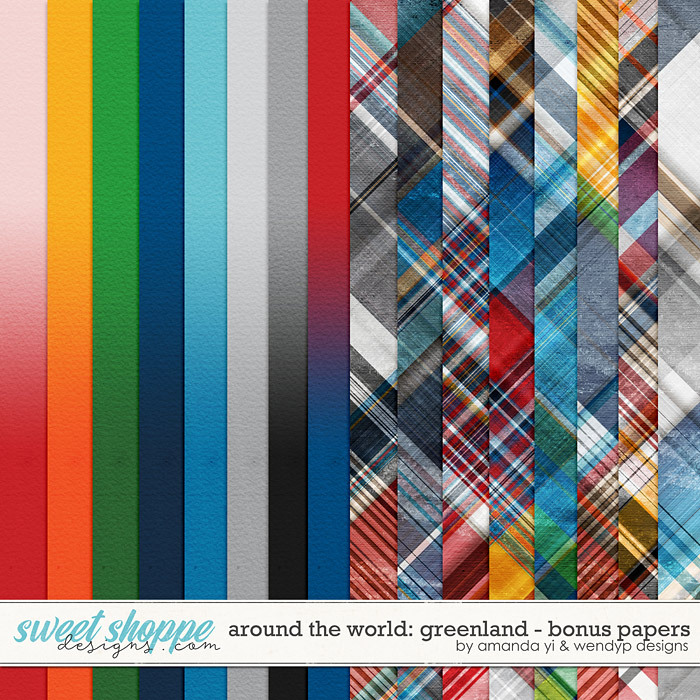 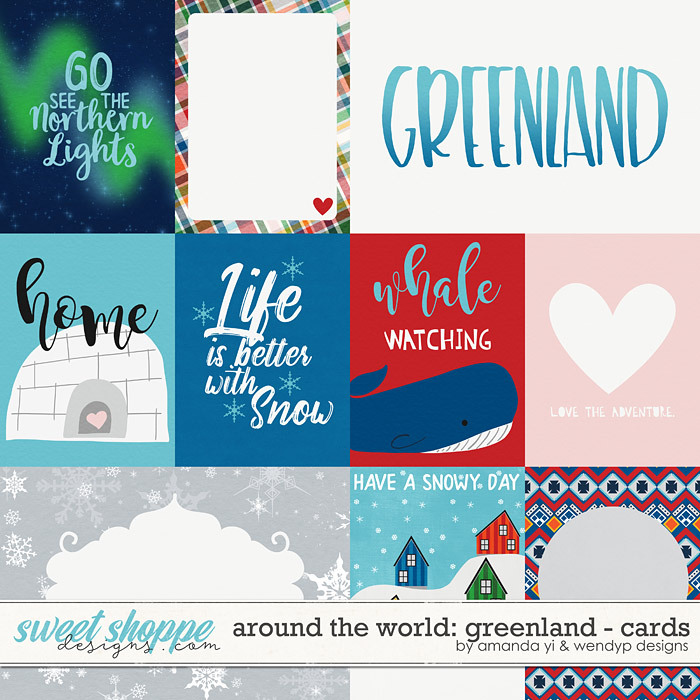 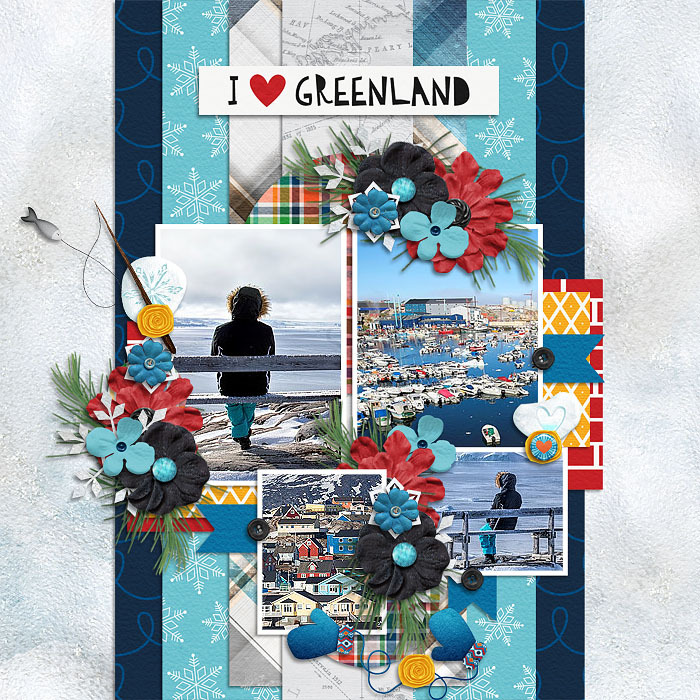 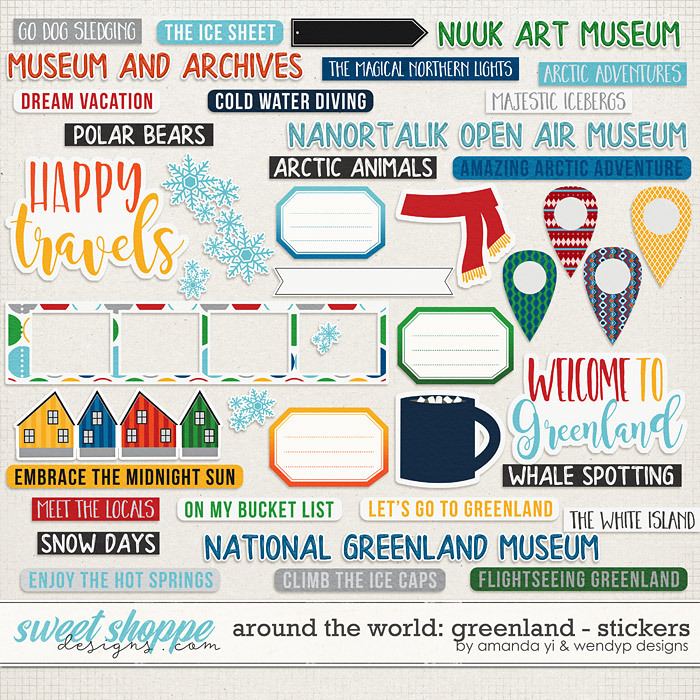 The beautiful country of Greenland is the focus of this collection whose elements include lots of adorable arctic animals and cold weather gear and clothing such as kayaks, boots, gloves, and coats. 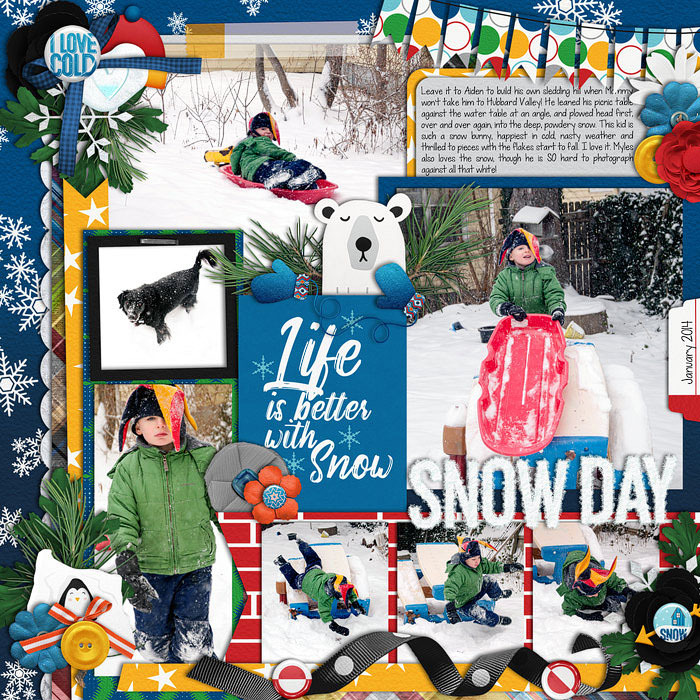 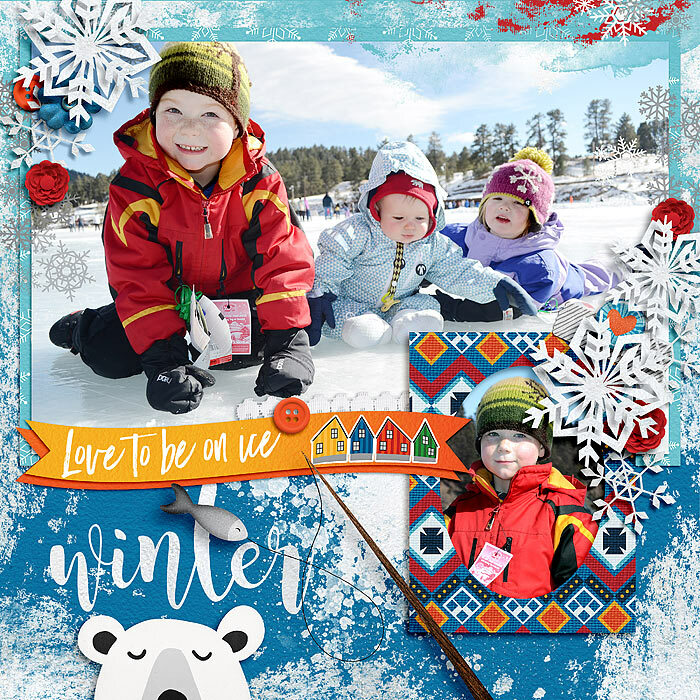 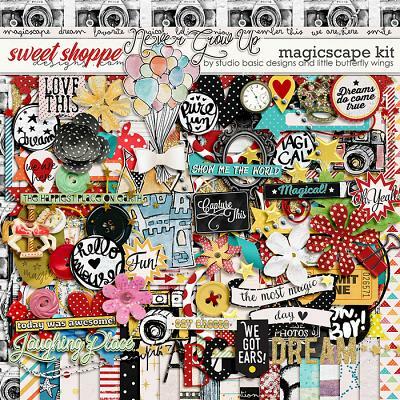 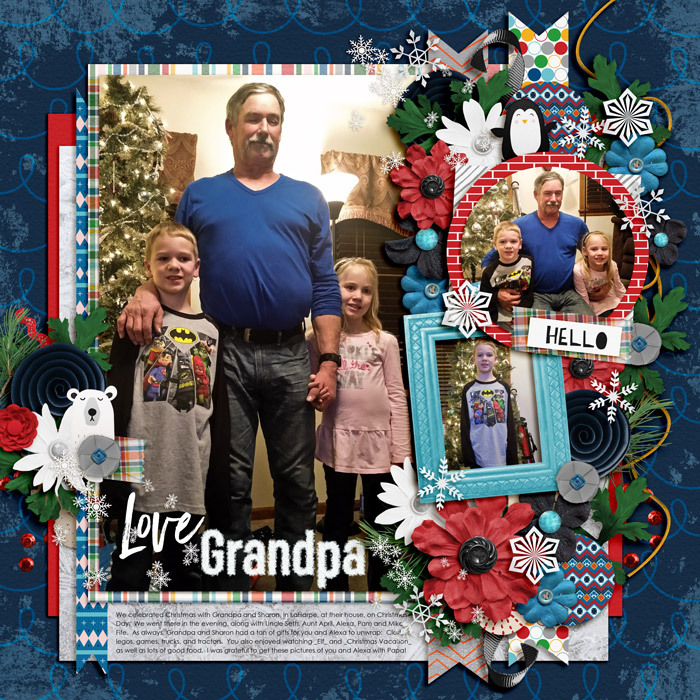 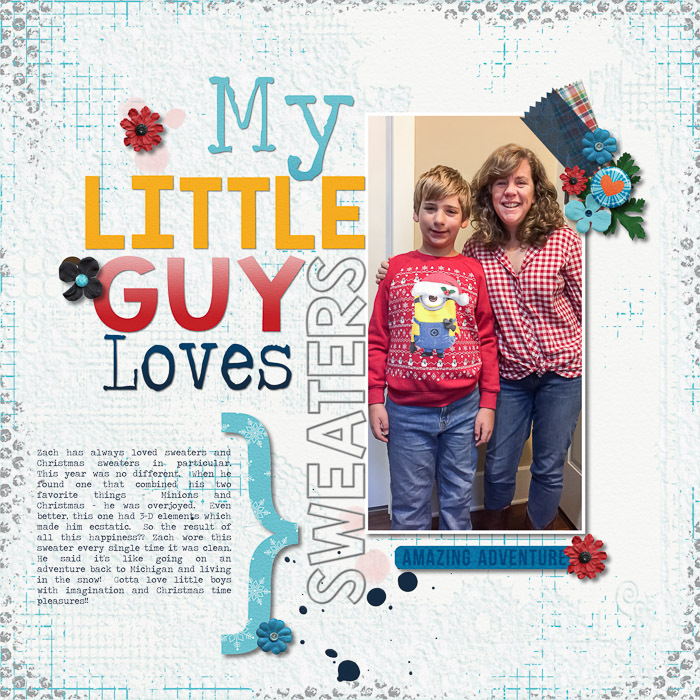 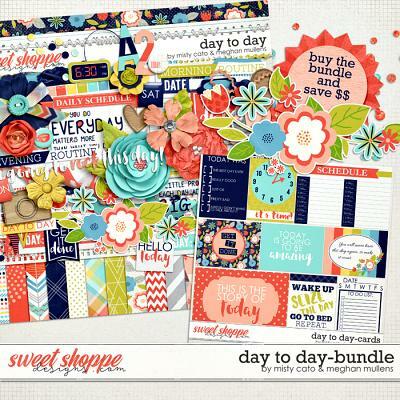 This kit is versatile enough to highlight not only your travel photos but also snow days and trips to the zoo or museum. 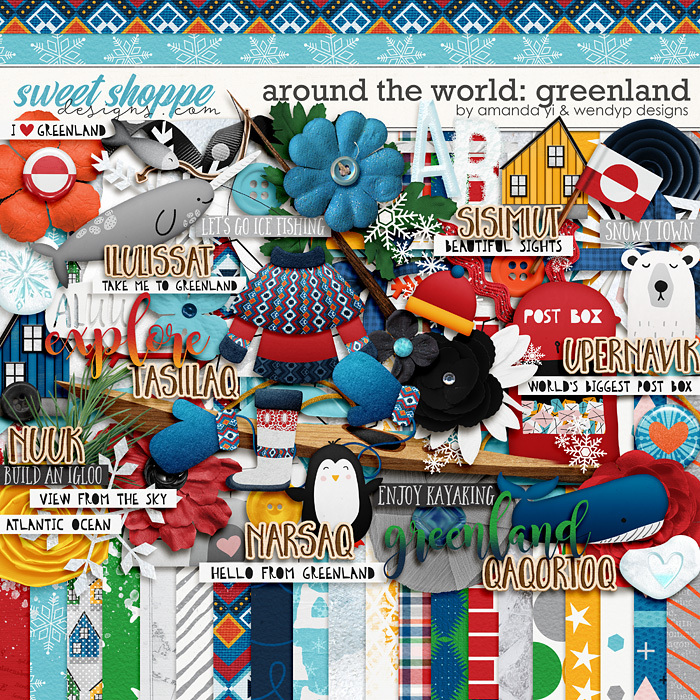 Whatever the chilly occasion, Around the World: Greenland has you covered.